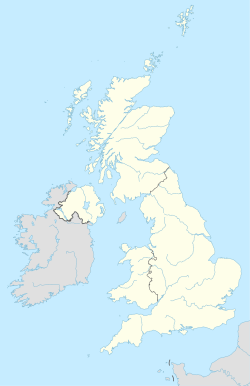 The PR postcode area, also known as the Preston postcode area, is a group of eleven postcode districts in England, which are subdivisions of four post towns. These postcode districts cover the city of Preston and the towns of Leyland and Chorley in south-west Lancashire, plus the town of Southport in Merseyside. The PR25 and PR26 districts were formed out of the PR5 district in January 2001; Leyland became a new post town at the same time (the area having previously been part of the Preston post town). PR postcode area map, showing postcode districts in red and post towns in grey text, with links to nearby BB, BL, FY, L, LA and WN postcode areas. ^ "Which districts have been recoded by the Royal Mail?". Experian QAS. Retrieved 22 October 2016.